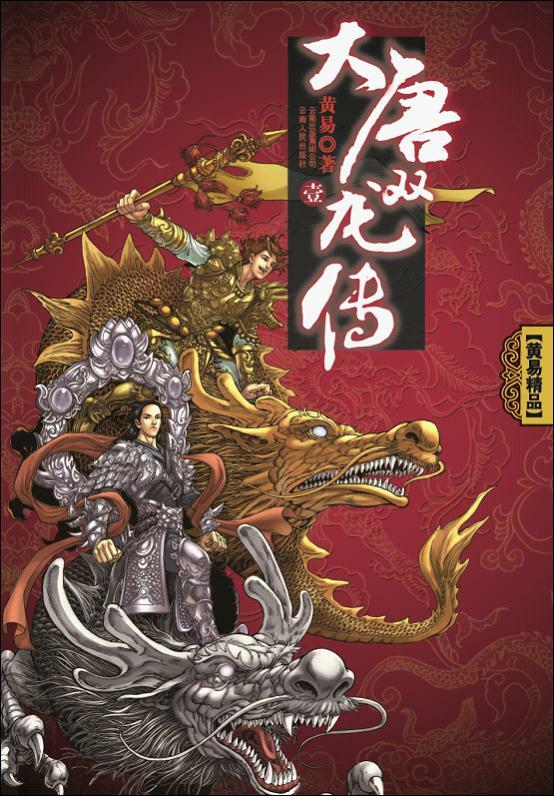 This story is set during the end of the Sui Dynasty, a time where multiple powers struggled for supremacy and power. Into the fray enters two orphans Kou Zhong and Xu Ziling; these two youths by many chances and luck obtain ‘The Secret to Long Life’ allowing the two to obtain profound martial abilities and a chance to rise to the top in this age of turmoil. awesome, awesome, awesome I read till 10 vol. story is good action..... there are 2 MCs. at first they are weak but in time they become strong experts. in vol 10 they are already very strong, if not one of the strongest. well this story has everything you want.... good action, good weak to strong development, characters with personalities and good plot generally, with some elements of romance. I read it till vol 10 without stopping. Had read the translated, printed version. GREAT. Wuxia, not xianxia. Pack of good actions, good plots, some romantic. Worth reading! Though on the later acts, you may want map of China to understand what happened. I enjoy both of the drama version of this and the novel version. The drama version and the novel version is similar yet different. It's been translated to my language (Thai) since long time ago and I still pick this up to read from time to time. It's one of a few 2 MC novel that doing great to develop both MC characteristic neither one of them was a sidekick. This is one of those novels that revive the Chinese novel market in my country and it's going strong ever since. It actually has somewhat 'sequel' which the author Huang Yi (may he rest in peace) couldn't finish before he passed away. 5/5 I couldn't help but binge read this gem; this story is very good! The characters are very interesting. The two MC's are always funny and charming. There is actually a wide cast of characters, but the story still focuses on one of the two MC's for 99% of the time, so it is very much my favorite style of writing. It is hard to guess the direction of the plot. While we know that the MC's will grow in strength over time, it is often hard to guess how that will... more>> take place. Which characters are heroes, and which are villains aren't easy to see immediately. The fighting is done much better than most of the other Wuxia I've read. I despise most of the wuxia fights I've read where they just list names of moves over and over that make no sense to most readers. This wuxia does not make that mistake.